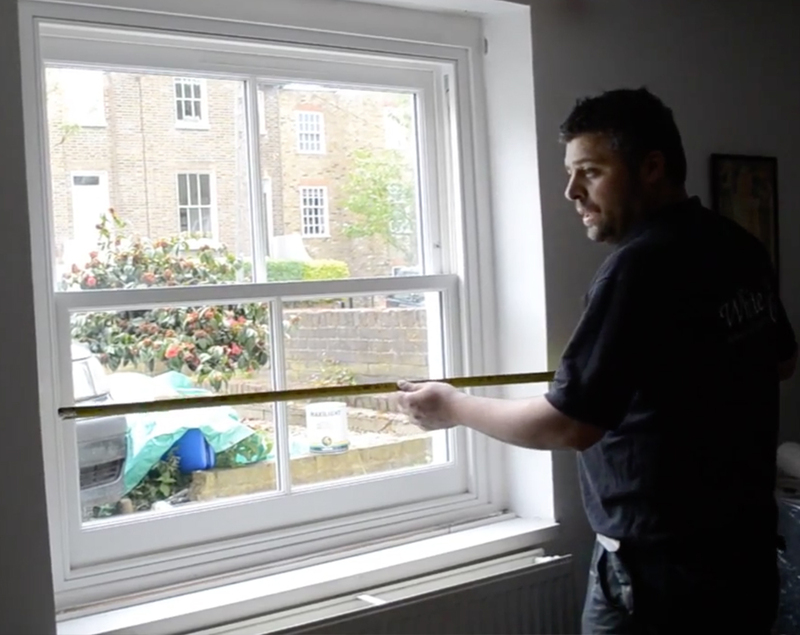 Should I replace my Wooden Sash Windows with uPVC windows? 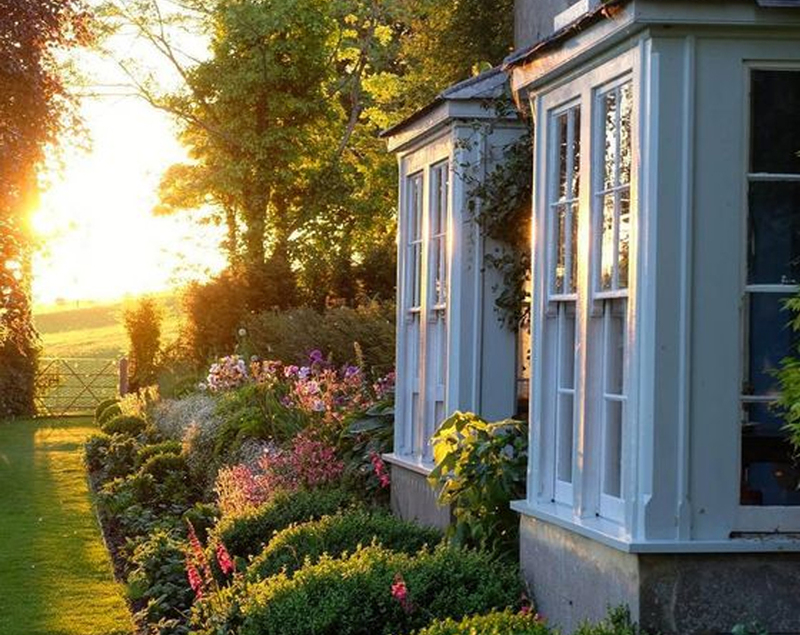 Wooden Sash Windows adds financial value to your home. According to English Heritage’s survey; 82% of estate agents this year felt that original features such as sash windows tend to add financial value to properties and 78% believed they helped a property to sell more quickly. Although wood can be more expensive, it will add Value to your home rather than taking away value. 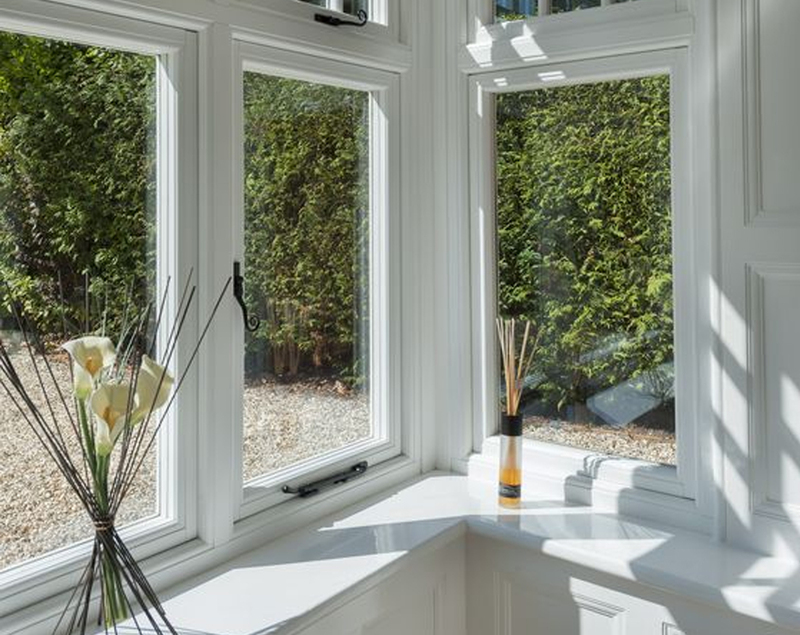 Modern Wooden Sash Windows made from sustainably sourced timber are expected to last 60 years or more! 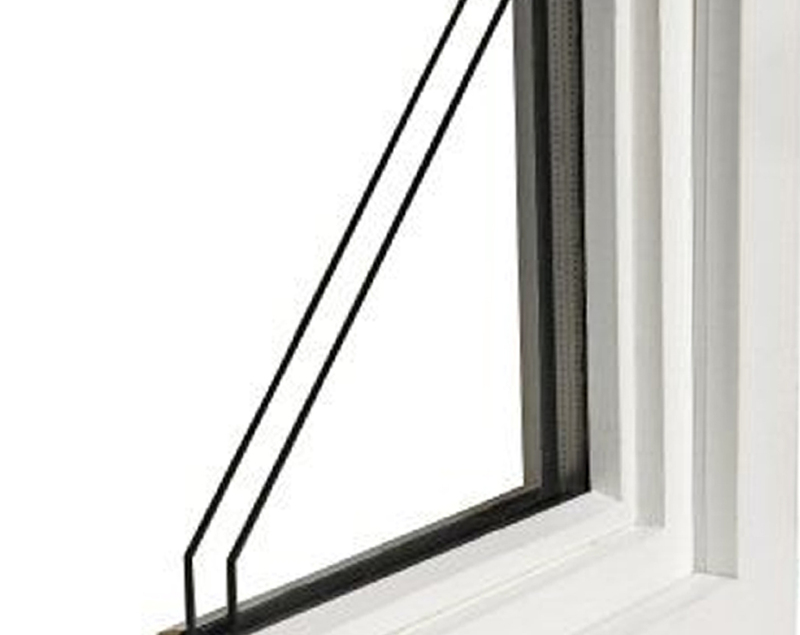 The Plastic uPVC windows, lasts maximum 20 years! 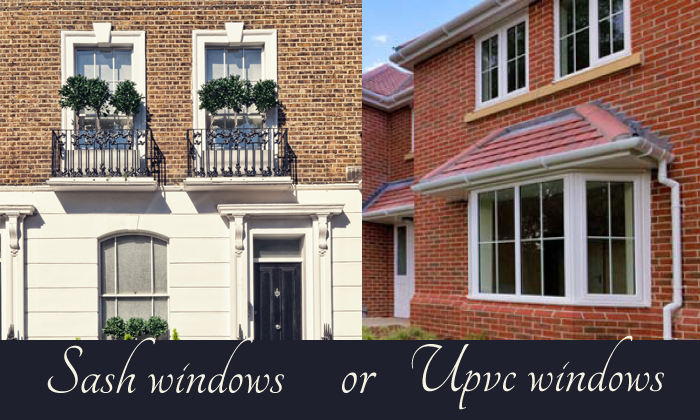 uPVC windows can discolour and and becomes mottled over time. 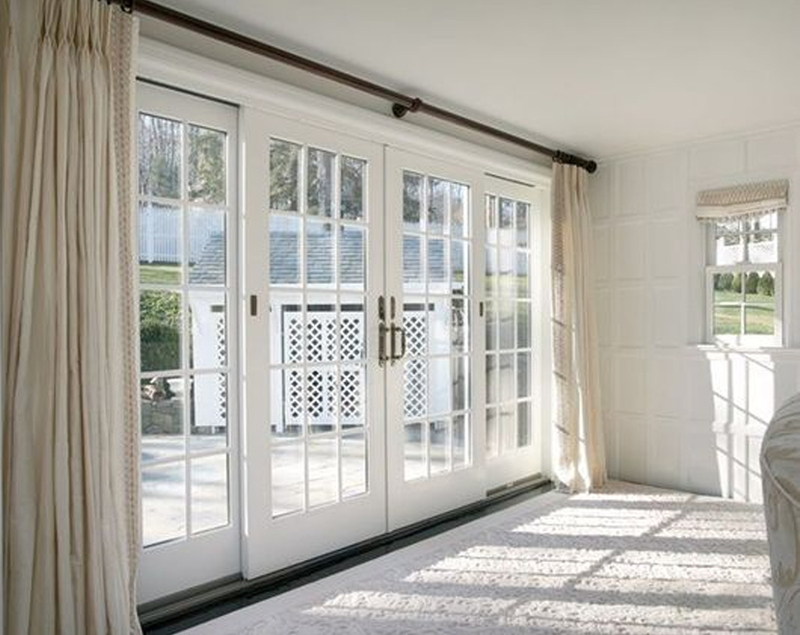 uPVC windows and doors can not be repaired and therefore have to be completely replaced every 10-20 years. 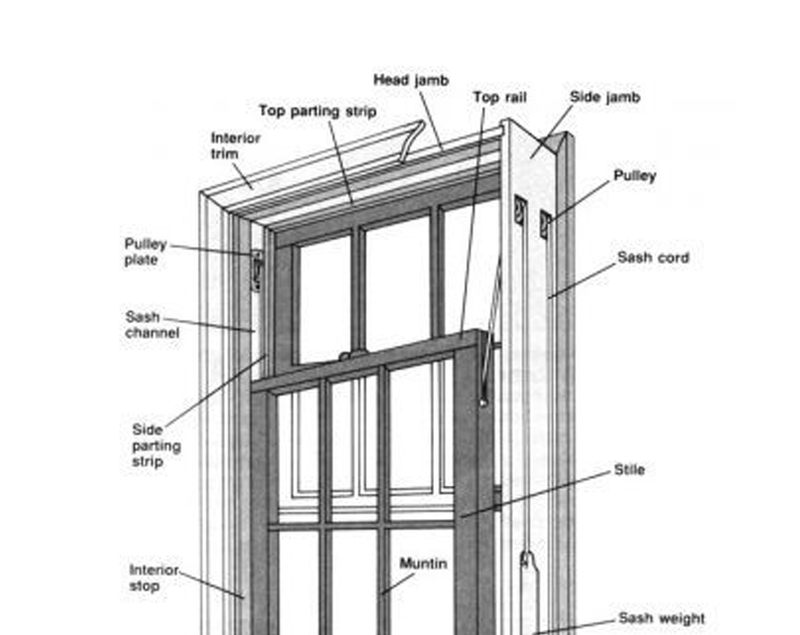 But wooden sash windows can be repaired and maintaned and lasts many lifetimes. Plastic windows has to be replaced in 10-20 years. Environmentally uPVC produces toxins during manufacture and uPVC is also difficult to dispose of. Original timber windows were made of very high quality wood seldom , therefore it is a waste to replace them with uPVC windows. 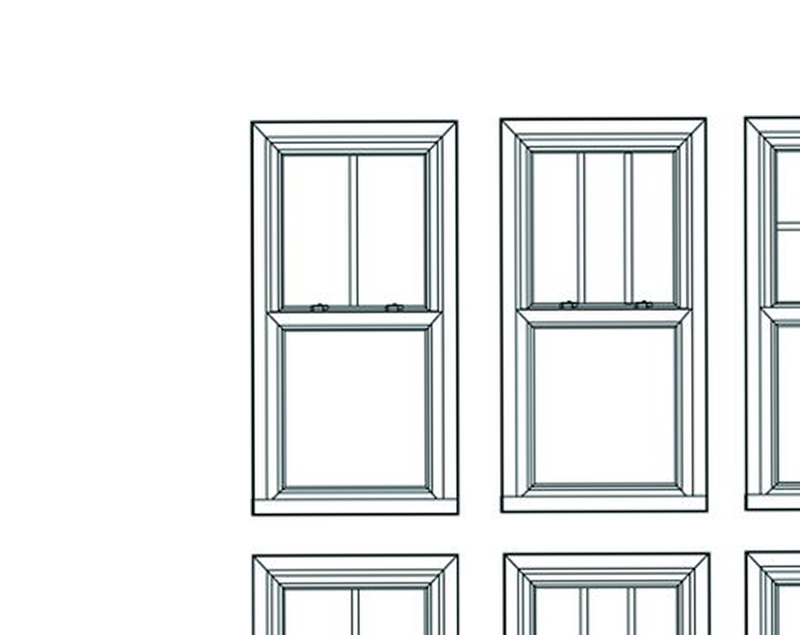 Sash Windows has been around since the 17th century. They are a unique part our properties and make a huge contribution to a homes character. But keeping them is not just a matter of taste. It also makes economic and ecological sense therefore it is a waste to replace them unnecessarily.